The area is at risk of flooding because of high streamflows on local creeks and high groundwater levels. A state of local emergency has been expanded to encompass all of the City of Kelowna as a precautionary measure. The area is at risk of flooding because of high streamflows in local creeks and high groundwater levels, according to the Central Okanagan's Emergency Operations Centre. "The state of emergency is a proactive approach that provides crews access to specific private properties in order to protect public infrastructure," it said a statement. "The state of emergency will remain in place for seven days and is often renewed until the situation lapses." A state of local emergency was previously declared for Kelowna April 26 and renewed May 3 for Mill Creek from the eastern city limits to Okanagan Lake. City-wide local states of emergency also exist for Peachland and West Kelowna, and in the Central Okanagan's west electoral area. 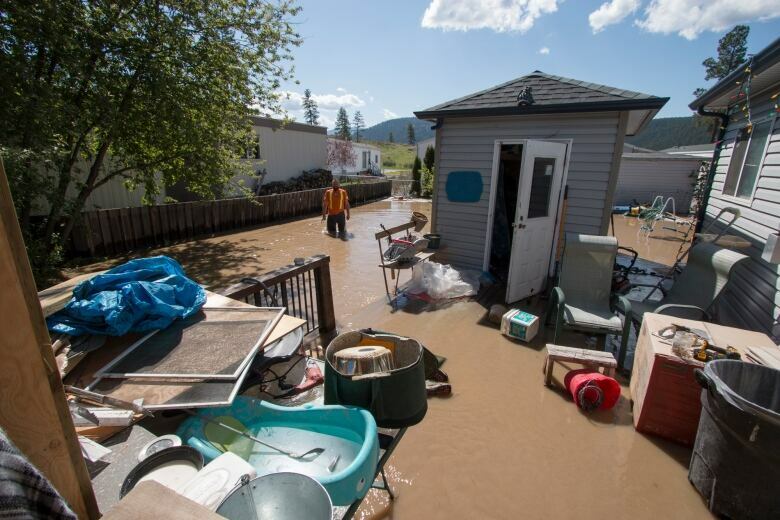 About 70 homes in the Thompson Nicola Regional District are under evacuation order after weekend flooding. Six residences were also evacuated in one of the Lower Nicola Band reserves near Merritt when a berm gave way. Highway 8 west of Merritt has been closed by flooding at 10 Mile Bridge, and highway officials say the water continues to rise at that location. The River Forecast Centre has upgraded flood watches and high streamflow advisories for several waterways, including Mission Creek near Kelowna, the Similkameen River in the southern Interior, the West Kettle and Granby rivers and their tributaries in the Boundary region and the Bulkley River. Flood warnings are also being maintained for the Nazko and West Road rivers in the Cariboo region west of Quesnel where about 120 properties have been on evacuation order for more than a week. Flood watches remain up across the central Interior for the Bonaparte River, Baker Creek, Nicola River, Guichon Creek, Coldwater River and tributaries around Cache Creek, Merritt, Williams Lake, and Quesnel. EmergencyInfoBC, the online service that is active during provincial emergencies, says evacuation orders or alerts are in place in six regional districts and for one Merritt-area First Nation. Flooding causes closures across southern B.C. 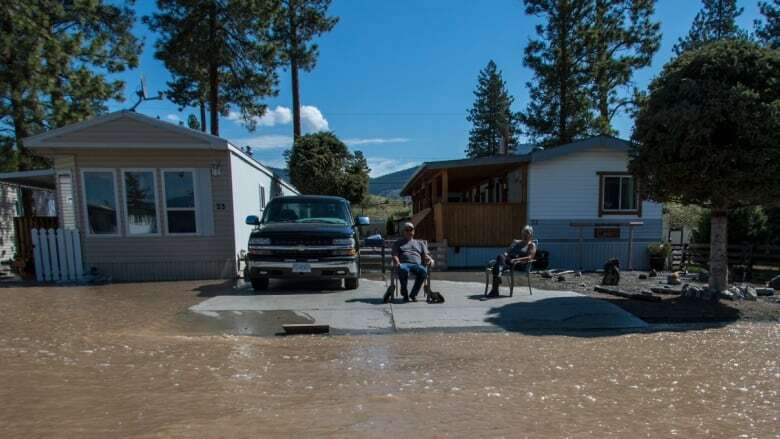 Rising water prompts evacuations of 15 properties near Merritt, B.C.